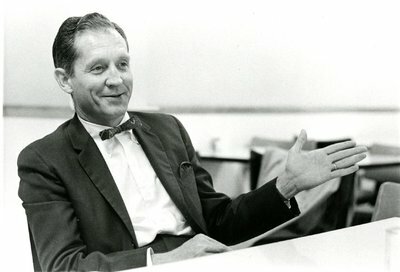 Moss, Ed, "Censorship Won't Solve Problems, Dean of IU's Law School Believes" (1967). William Harvey (1966-1971). 1.